Size of this preview: 450 × 600 pixels. Other resolutions: 180 × 240 pixels | 360 × 480 pixels | 793 × 1,057 pixels. 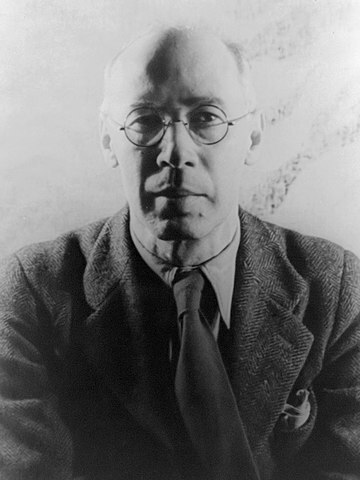 Henry Miller, photographed by Carl Van Vechten, 1940 Jan. 22.